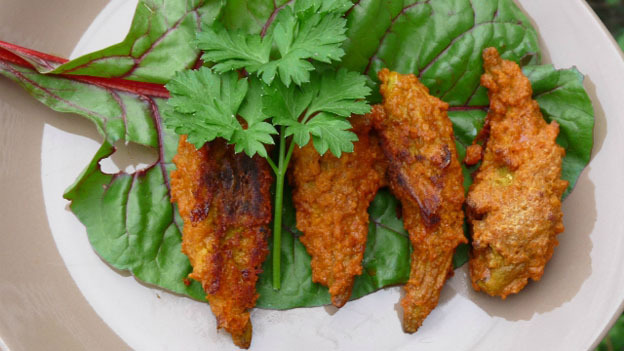 The vegetarian answer to buffalo style chicken wings. When crisp take out and place in a bowl. Add in your favourite wing sauce (enough to evenly coat) and mix. Place milkweed pods back on the baking sheet and cook for an additional 10 minutes.